Suites available to accommodate 1-10 people. 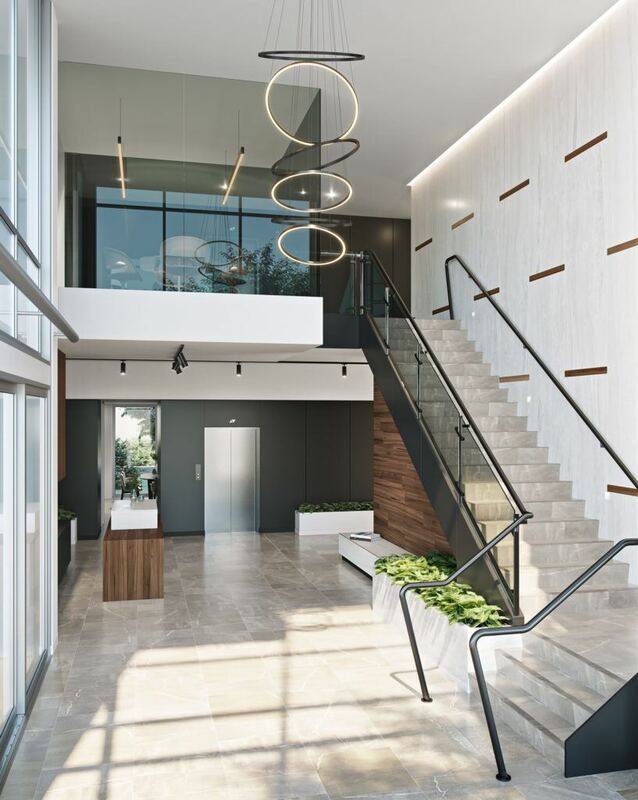 Purpose built with high-quality finishes, on hand reception support and meeting facilities, 3 Clunies Ross Court is perfect for those businesses seeking the professionalism of a traditional office, with a flexible lease term. 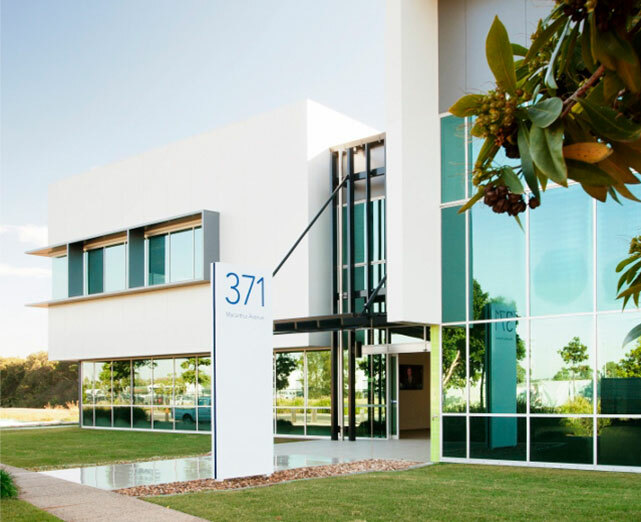 The new building is located within the heart of the Brisbane Technology Park, surrounded by ample commercial amenity and likeminded businesses. 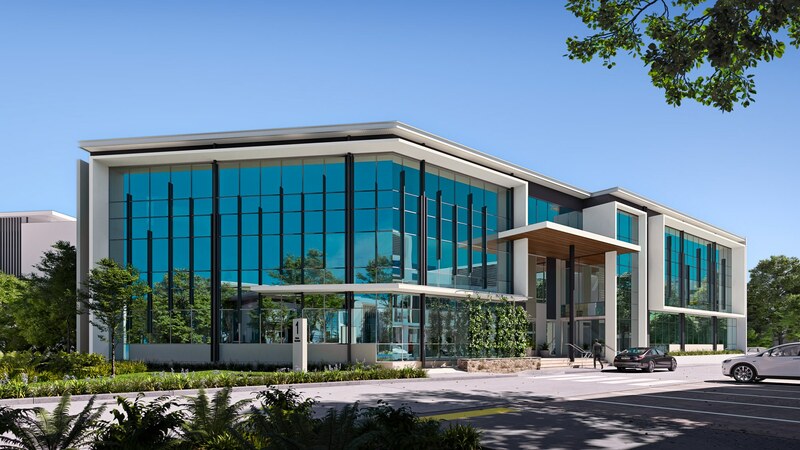 Your potential new office is located nearby the onsite Quest Hotel, Anytime Fitness gym, and a variety of dining hotspots. Boasting sensor lighting throughout as well occupant controlled air-conditioning, lock in your inspection now to avoid disappointment. Please feel free to contact the team via email at enquiries@btpinfo.com.au or at 07 3368 9099 at any time.